Cable Tie Express offers a full line of Heat Shrink Tubing products to its distribution network. 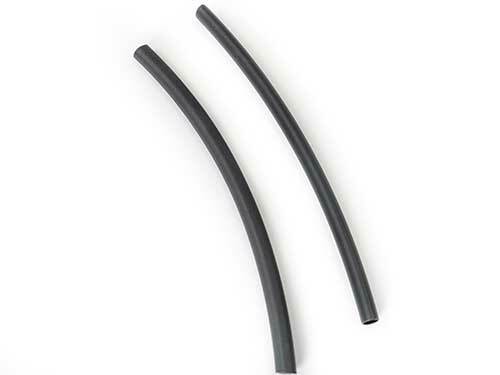 Heat Shrink Tubing is used to insulate wires which offers abrasion resistance and environmental protection for wire conductors, connections, joints and terminals in the electrical engineering field. It can also be used in the repairing of insulation on wires or to bundle them together to add to the protection of the wires from strange solvents, dust and liquids of all types. 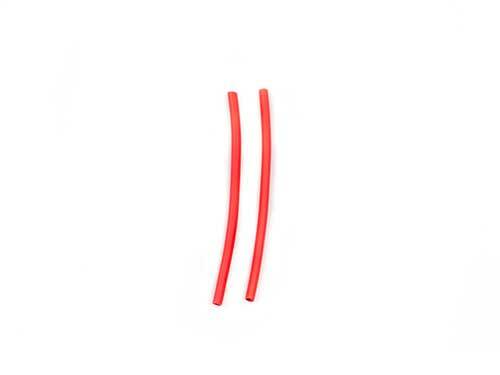 Heat Shrink Tubing products are categorized by series with each series rated by its expansion ratio - the difference in diameter before application of heat diameter after heat has been applied to the Tubing. Each series is also characterized by the thickness of the polyolefin. PTFE-(Polytetrafluoethylene)-PTFE has an operating temperature range from -55 to 175 °C and has a high resistance to chemicals and punctures. It is typically clear or translucent in color. Viton- Viton has a high chemical resistance and is widely used in hydraulic equipment. It is highly flexible with a very high operating temperature of -55 to 220 °C, making it suitable for protecting sensitive devices against heat. PVDF- (Polyvinylidene Fluoride) – PVDF is used in high temperature applications -55 degrees C to +150 degrees C, applications requiring outstanding abrasion and cut-through resistance or superior chemical and solvent resistant properties. Silicone Rubber- Silicone Rubber offers excellent resistance to scrape abrasion and high flexibility. PVC is a low-cost, economical heat shrink tubing for military, commercial, and industrial cable assemblies. It is used for electrical insulation and has a low shrink temperature. It also resists many chemicals, oils, sunlight, moisture, and fungus. This tubing is very flexible.